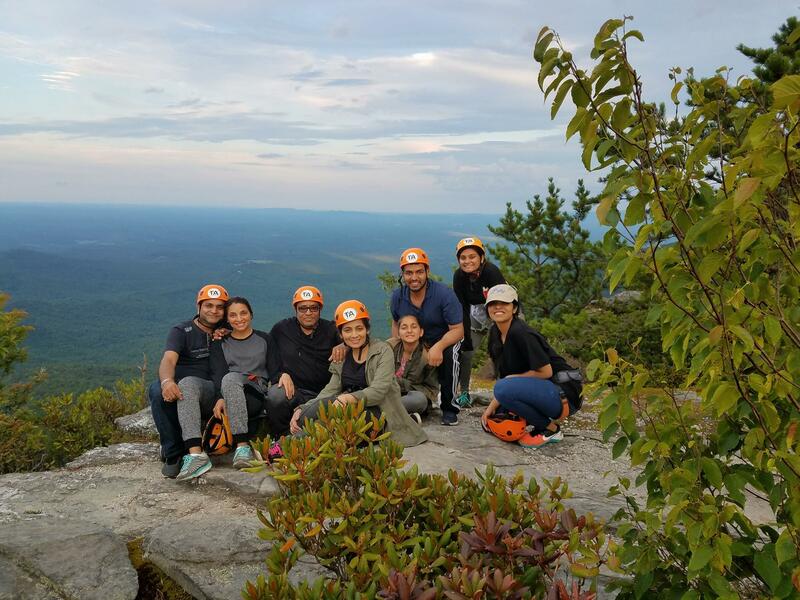 North Carolina is an amazing state for people who love adventure. Low population, ample mountains and wilderness make it the opportune state to find your adventures. 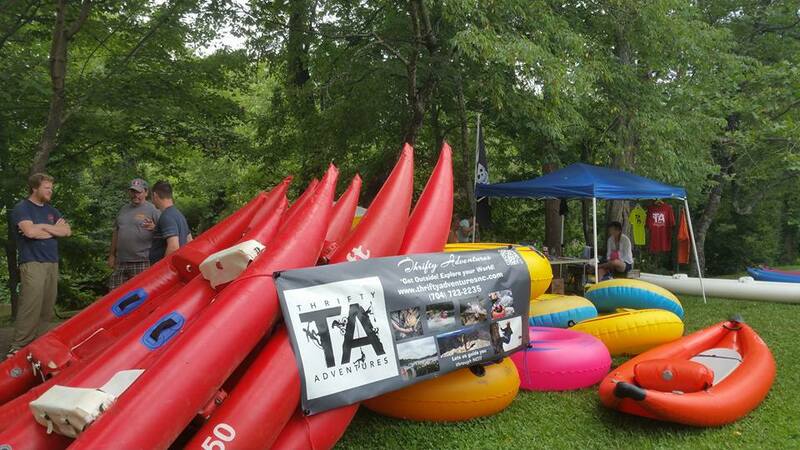 If you live in the state or are just looking for your next kayaking, tubing or rock climbing adventure then Thrifty Adventures are the Carolina adventures guides you need. Thrifty Adventures are headquartered right off the Blue Ridge parkway in Little Switzerland. Skyline Village Inn is their base of operations. All day you can catch them bustling about, filling adventurer lives with activity. There’s rarely a day they’re not filling the truck with funyaks, tubes or rock climbing gear. They boast a vast knowledge of rivers, waterfalls and scenic hikes. If rock climbing is your passion, then they’ve got several nearby locations for you to choose from. 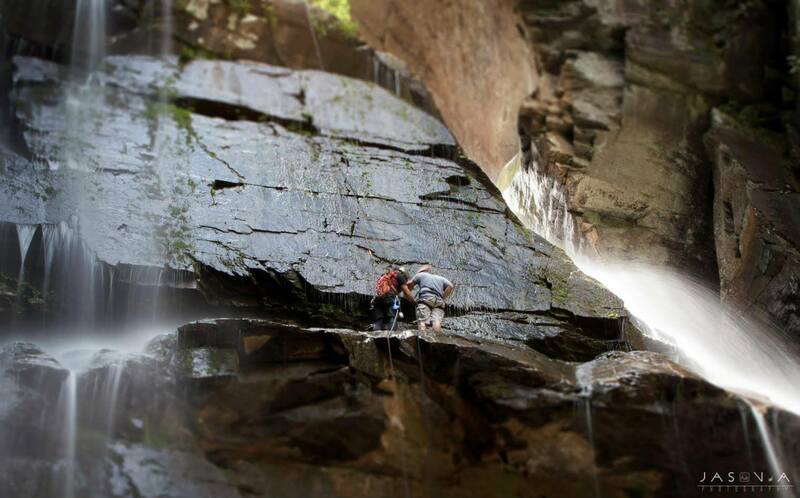 For the extra adventurous they’ll take you to Linville Gorge for some serious climbing. Rappelling is a huge chunk of their business. Because their core philosophy is “Safety First”, they’ll start you off on easy rappels. Once they’ve certified your competence in rappelling the real fun starts. Waterfall rappelling is an amazingly fun activity and perfect way to cool off in the hot summer. Perhaps you’re not up for the exhilaration of rock climbing or rappelling. That’s ok, because Thrifty Adventures also offer Kayaking, White Water Kayaking, river tubing and other relaxing activities. These are perfect for relaxing in the sun while gently floating down the river. Some rivers are so gentle you can plop a cooler on a spare tube and drink some beers while calmly floating away your worries and stress. You need to be on one of these funyaks! Thrifty Adventures may just be the Carolina adventure guides you need year round. They also cover scouting programs for kids. That’s right, a big portion of their business, especially in the summer are scouting programs and tourism. They’re an extremely family friendly company and just the thing for you.